We create music that helps you tell your story better. 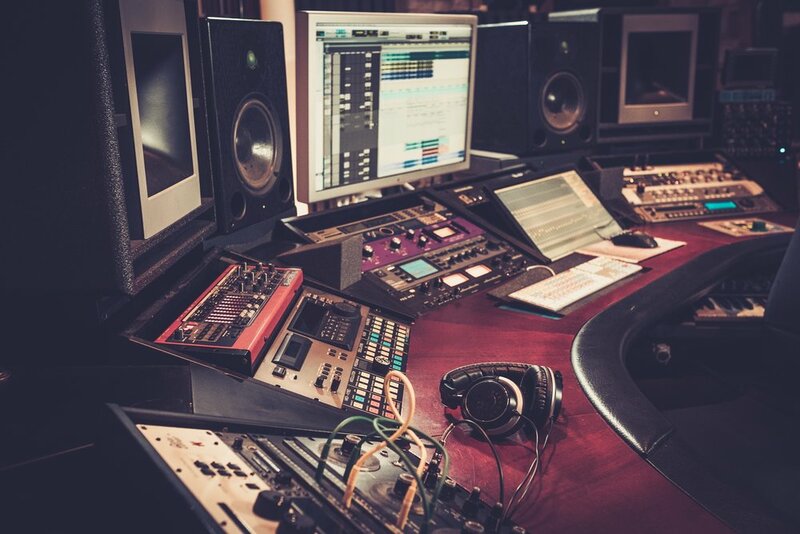 Most filmmakers and video creators have trouble finding the right music for their projects. We create top-tier production music that will help you tell your story, add the right emotion, and grip your audience. Filmmakers who use Coresound’s music save hours of valuable time and are able to get their projects done on schedule. We geek out about music so you can geek out about filmmaking. Decades of experience on countless projects helps us be mindful while creating the perfect music for you. Ready to take the next step? Click below to see our music available for license, or to message us for custom work.